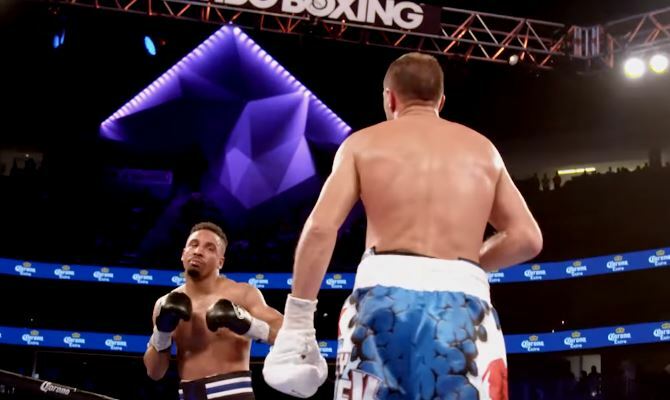 Following back to back defeats to Andre Ward, Sergey Kovalev confirms his new trainer after a lot of speculation and social media rumour. Kovalev returns to the ring next month on HBO when he takes on Vyacheslav Shabranskyy at Madison Square Garden on November 25th. It will mark the first time he’s fought since losing back to back to now retired American boxer Andre Ward. Following the second loss earlier this year, a lot of back and forth went on between Kovalev and his former trainer John David Jackson that saw the previously very successful pair (prior to the Ward fights) part company. Kovalev ahead of his latest fight has officially confirmed his new trainer as Abror Tursunpulatov of Uzbekistan. Tursunpulatov is best known for working with 2016 Olympic Gold Medalist Fazliddin Gaibnazarov and other members of the Uzbekistan Olympic Team. Previous Post: Joshua Comes In Heavy, Takam Comes In Light – Could It Be A Factor?